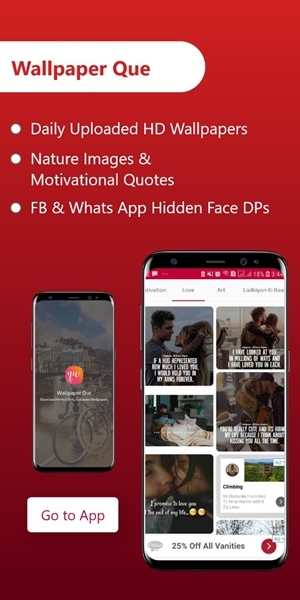 Social Media Fb , Twitter , Whatsapp Benefit Pros And Cons. 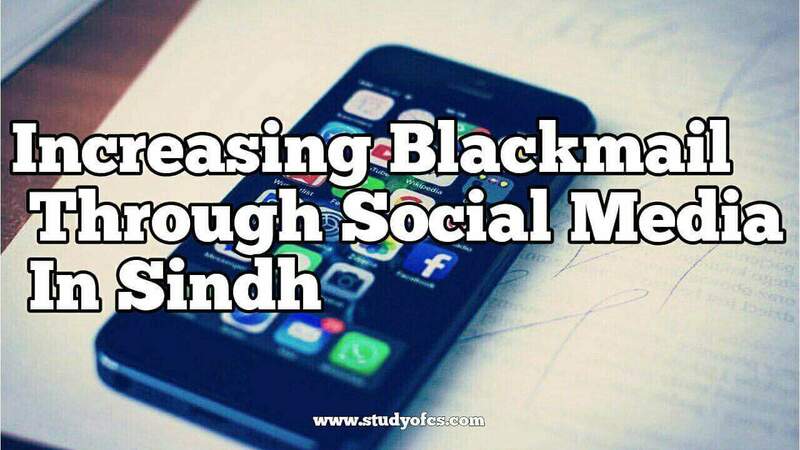 According To The Cyber Crime Branch Of The Federal Investigation Agency ( Fia ) Province Sindh, People In The Province Have Increased Blackmail And Misconduct Through Social Media. According To The Fia, The Provincial Crime Branch Only In 2017 Overall 2019 Complaints Were Received From Cyber ​​crime , Out Of Which 76 Percent Of Complaints Were Related To Blackmail Or Defamation By Social Media.